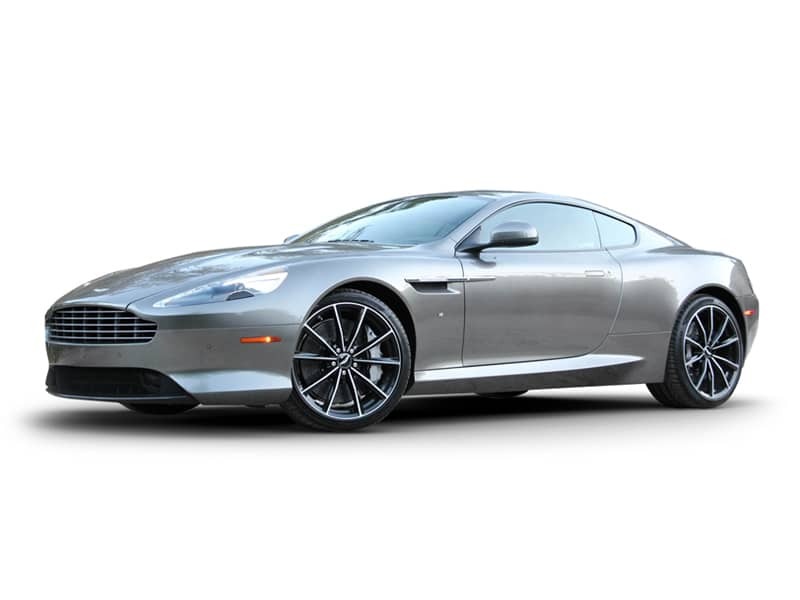 The Aston Martin DB9 is a beautiful 2-door coup? GT sports car, equipped with a 5.9L V12 engine and 510bhp. 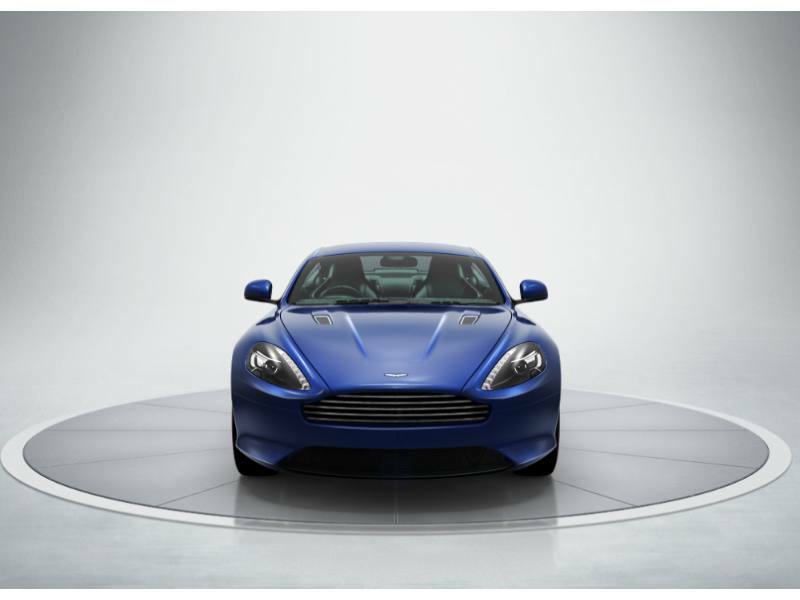 The DB9 is the embodiment of the company’s philosophy. 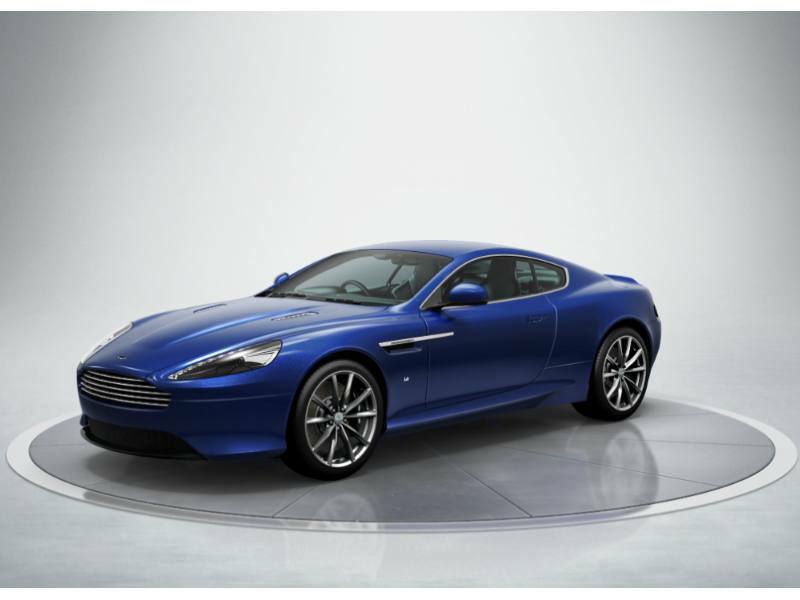 This is an inspiring GT so whether you are wanting to experience the clear German autobahn or drive on a twisty Italian road the DB9 is the intelligent choice of car to hire. 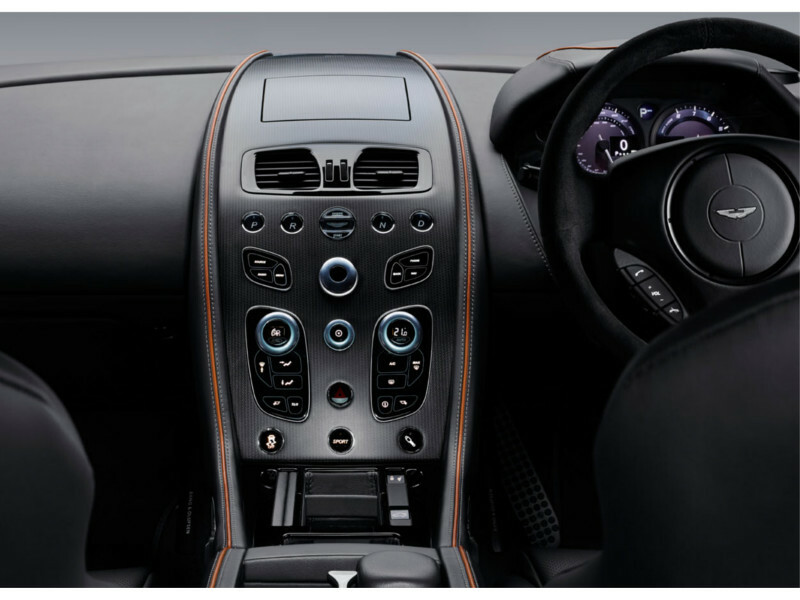 The inside of the DB9 is a pretty special place to spend time. If you want to look like a million dollars this is one of the best places to choose. 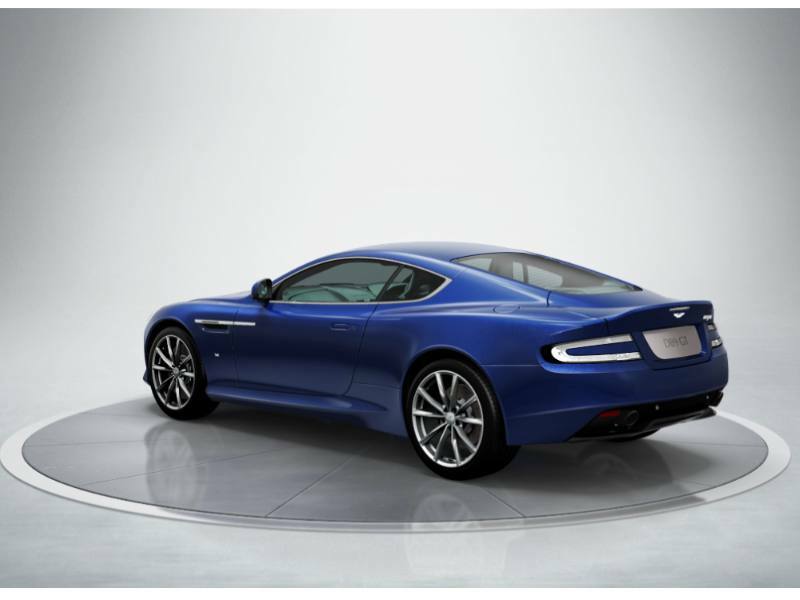 From its HQ in Gaydon Aston Martin has long been regarded as one of the worlds leading luxury car manufacturers. The words Power, Beauty and Soul are among the first things that greet you on the company website www.astonmartin.com and really sum up the experience to be had when driving an Aston Martin.The timelessly classic design which features in all of the Aston Martin range are a testament to the craftsmanship employed when creating these amazing machines. Since their launch in January 1913 in a small workshop in Hanniker Mews, London the Aston Martin Brand has gone on to be the car of choice for film stars and racing drivers alike.